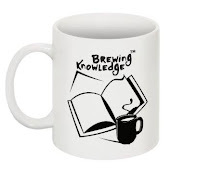 Brewing Knowledge: Award Office in New Shape!! Award Office in New Shape!! Our Cool Award Office has turned Cooler......Welcome Book Cafe!! Thank you for always being a support to us and Challenging young people with us.